Can you believe we've hit February already? 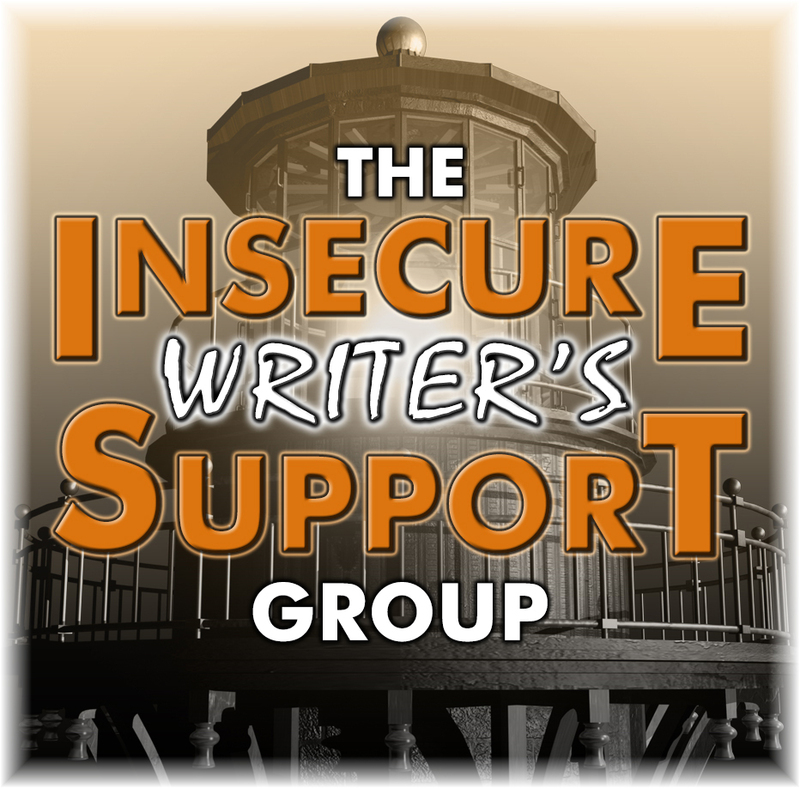 Today is another IWSG post day when all of us share our insecurities or offer encouragement to those in need of it. This month, Captain Alex is being ably assisted by these trusty helpers: Misha Gericke, LK Hill, Juneta Key, Christy and Joylene Butler! A couple of things. The IWSG is now offering merchandise, so be sure to visit the Merchandise Page and check it out. The winners of last fall anthology have started a group blog to tell the world about their upcoming book. Visit Hero Lost: Mysteries of Death and Life and see what the group is sharing. 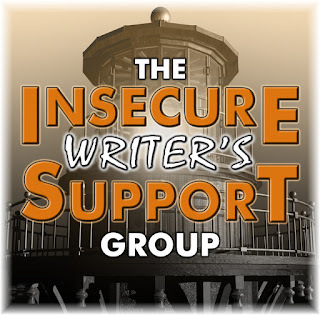 We have a couple of new administrators for the IWSG, who you probably know. Please welcome C. Lee McKenzie and Heather M. Gardner. This month, I'm not feeling insecure because along with seven (7) other authors we released a Valentine boxed set in which each story features a pet. The set did very well yesterday and underscores the value of group promotion. As the song says, No man is an island, no man stands alone. So happy to be a part of that experience. Here's hoping you aren't feeling insecure about your writing today, but if you are, don't give in because everything worth anything takes time to achieve and there's no time limit on success. Don't forget to visit all the other IWSGers by hopping to the signup page. Have a great day! Thanks, Christine, it was fun putting it together. Fantastic idea for an anthology--just bought it! Eager to see which pet you wrote about. After my cat died at almost 17 years old, I haven't gotten a new pet but I do love my doggie nephew. Awww, I can understand not wanting to replace a pet you've had that long. Thanks for supporting us. Awesome to hear the book sold well on its release! Thanks, Alex. People seem to like these kinds of stories. Congratulations on the Valentine's box set! What a great idea for a packaging set. Congrats on the success. Congrats on the box set. Congrats, Joy! It looks adorable. I'm going to go download it right now. Great job on the box set! It looks great! Congrats! Thanks for the mention. I'm looking forward to working with all of you! Congrats to the IWSG for all the expansions. Hi, J.L. Congratulations on your Valentine box set. Somewhere on my IWSG rambles today, a member had a link to trends in publishing, and the article discussed group book sets and group marketing, also writing that was tied into the calendar in some way, like your Valentine collection. So you're right out there riding the wave of a current trend. All the best with your collection. Congratulations on the sweet box set! I know it's be a labor of love. It suits my romantic heart and my love of animals. Win win! 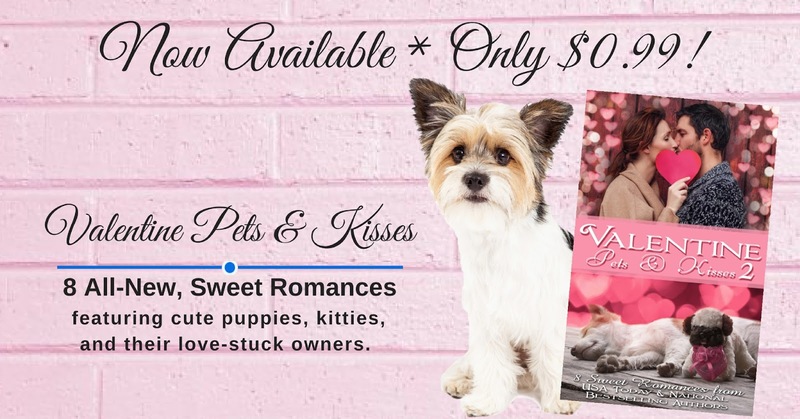 Awww---what a sweet idea for Valentine's Day!Best wishes on your boxed set of stories! Wishing you great success with your valentines boxed set. So happy for your success, Joy. You're an inspiration. The box set looks perfect. Congrats. I grabbed my copy of the box set. The stories sound like they are going to be fun reads.